Albuquerque residents have a new option for getting the affordable dental treatment they need. A new company, Beyond Borders Dental is providing Albuquerque locals with access to high quality and affordable dentists in Mexico. An official dental referral agency, Beyond Borders Dental coordinates every detail of their clients’ needs. Check out the Albuquerque Journal’s… Continue Reading . . . 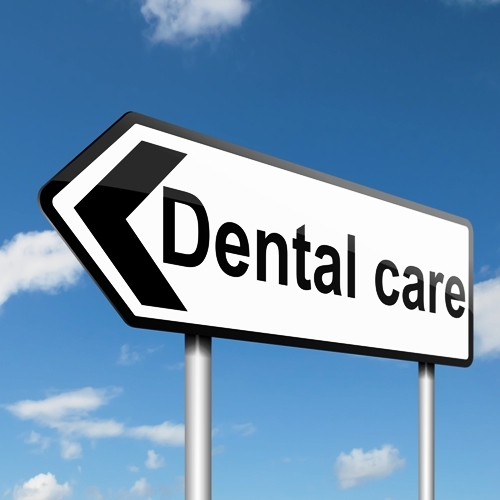 Dental Tourism, or crossing the border for cheaper dental care is a growing trend in the United States. Beyond Borders Dental, a New Mexico based company, has created the nation’s first dental concierge service. 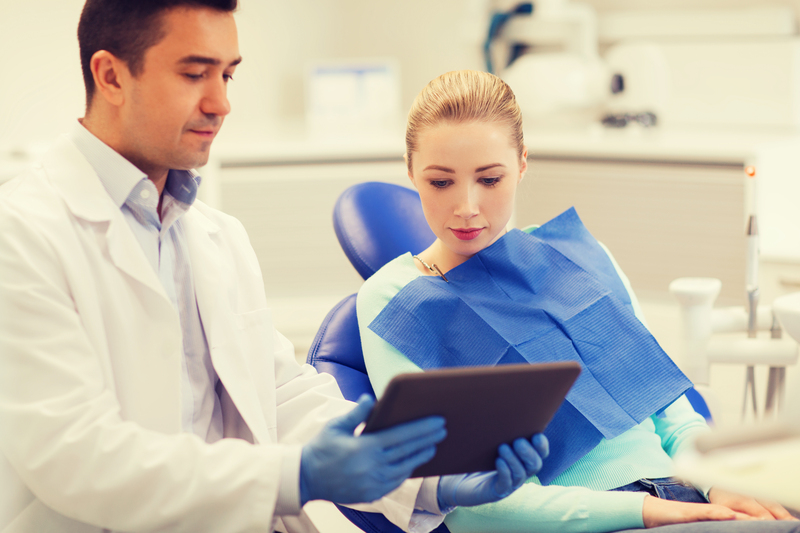 They’ve selected the best dental clinics in Mexico for both cost and quality. And the savings are HUGE—literally thousands of dollars.… Continue Reading . . . The word of the huge savings on high quality dental care in Mexico through Beyond Borders Dental is spreading fast. We are so excited to be featured in Albuquerque Business First in their recent article ABQ Startup Tackles Medical Tourism Market: Medical tourism, the practice of traveling to a foreign country to get… Continue Reading . . . The word is spreading about Beyond Borders Dental referral services! When it comes to the skyrocketing prices of dental treatment for Americans, we are challenging the status-quo. 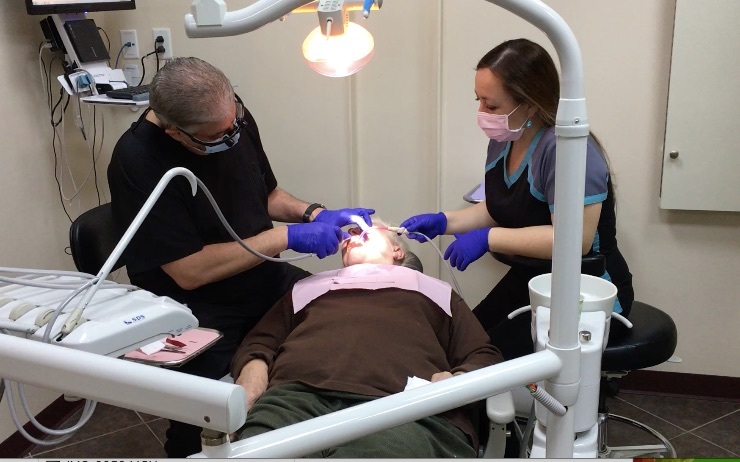 Based on the founders own personal experience with dentistry, this southwestern based company created a unique business model that helps people who need expensive dental care but… Continue Reading . . .
For over twenty years, Americans have been going to Mexico to save big on quality dental care. Because of it’s proximity to Santa Fe (about five hours) and Albuquerque (about four hours) it makes for the ideal location for New Mexico residents to get affordable, quality dental treatment. 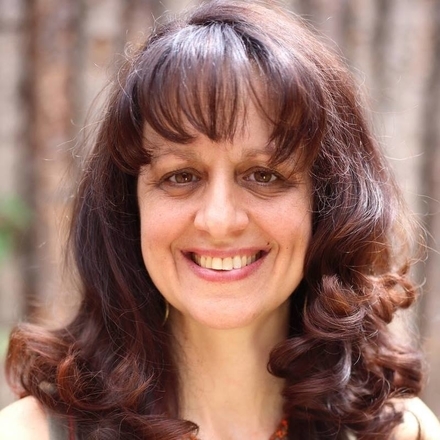 And, Beyond Borders Dental makes it even easier… Continue Reading . . .
Americans have been going to Mexico and saving big on quality dental treatment for over twenty years. Juarez is becoming increasingly popular as the go-to dental care destination for residents of Texas, New Mexico, Colorado and beyond. Because of it’s proximity to Santa Fe (about five hours) and Albuquerque (about four hours) it makes for… Continue Reading . . .